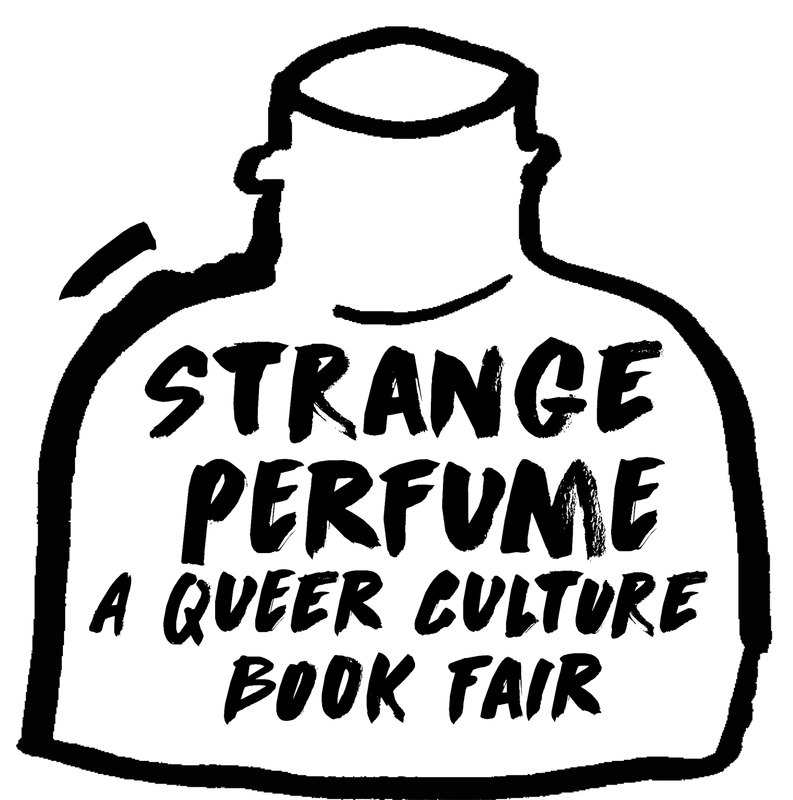 Strange Perfume is a LGBTQIA book fair that focuses primarily on artists books and printed matter. Taking place across two days, the fair will feature stands from an international mix of independent publishers and artists, selling queer fiction, critical and political writing, drawing and printmaking. Alongside this, a programme of performances, readings and workshops on Saturday will reflect the diversity of queer artists’ publishing, including activist, historical and more recent work.